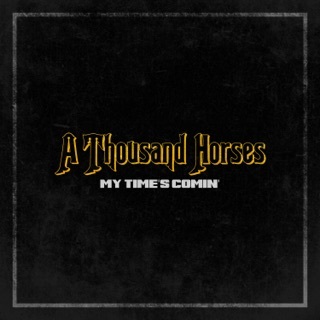 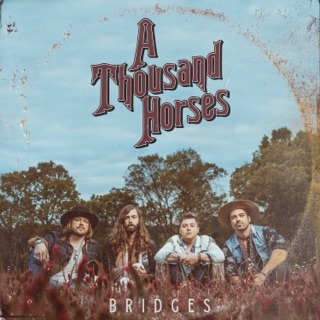 With their blend of country and classic Southern rock, A Thousand Horses come off like a Nashville cousin of The Black Crowes on their debut album. 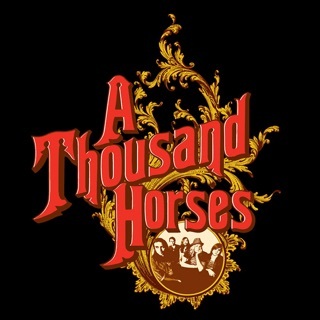 On the rockers, they’re raw, loose, and loud, just like nature intended; when they come charging out of the gate with opener “First Time,” the brash, bluesy licks fly fast and hard. 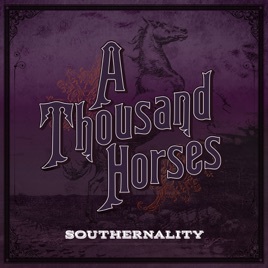 But when they slow things down a touch for a country-tinged track like the fiddle-laced “Heaven Is Close,” it’s enough to make a Music City maven misty.